Have drinks with Dwan every Tuesday and watch the real estate magic unfold. 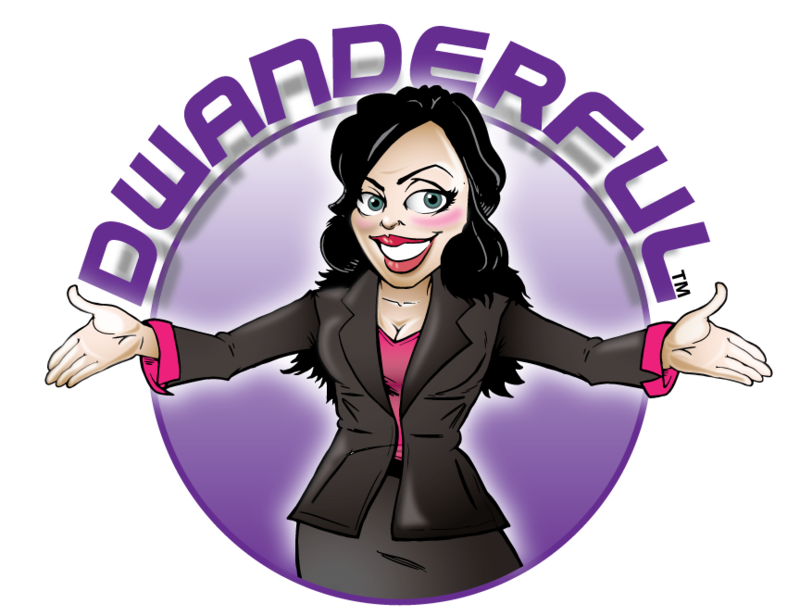 This podcast is Dwantastic and will be your new go-to place for all things real estate! Tired of the same-old, same-old boring, long, content free podcasts about making money investing in real estate? Don’t Miss One Single Episode Login Every Tuesday at 1:00 pm Est.